Born and raised in Alabama, attorney Richard D. Thompson III has tight family roots here. 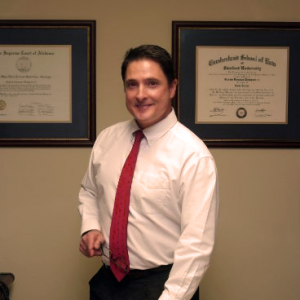 Richard comes from Samford University’s Cumberland School of Law, the 11th oldest law school in the United States, where he achieved a degree of Juris Doctor. Since returning to Moulton, he has continued to practice law and is in his 10th year as Director of the Lawrence County Drug Court Program. As an integral member of a court-supervised, comprehensive treatment program for felony offenders, Richard has been directly responsible for transforming the lives of others going through difficult times. Choosing to specialize in Family Law, Richard D. Thompson III brings his experience to families needing strength and closure. He is currently a member of the Courtland Historical Association and Board Member of the Courtland Heritage Museum. Our office is available Monday through Friday 9am to 6pm. Call us or fill out the form below to get started. We look forward to helping you.